Program faster. Track results better. Make progress together. Raise the bar with an unparalleled member experience that will build your business and strengthen your community. 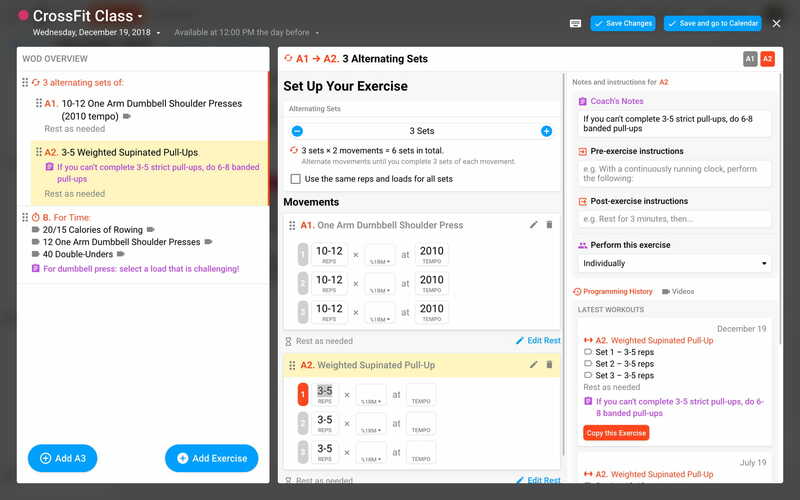 Our intuitively designed workout builder makes programming painless. We safely store everything on the cloud, and features like autosave will ensure that your work is never lost. 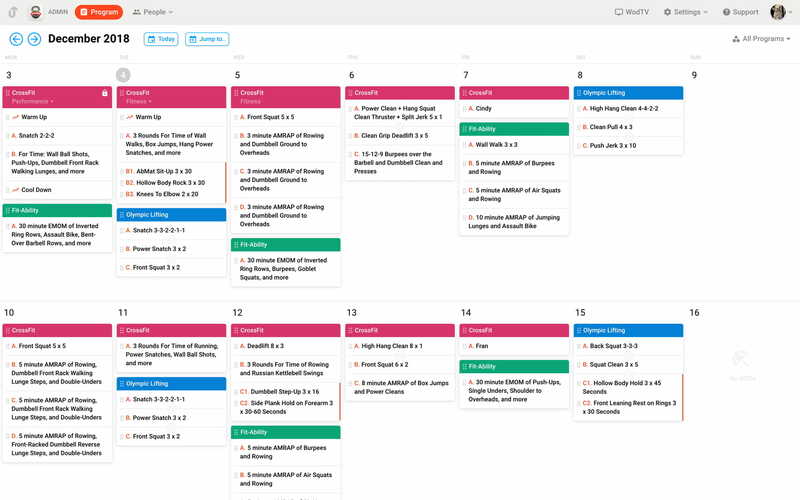 Your WODs are conveniently published automatically, freeing your time to coach and run your business. Say goodbye to restrictive workout templates that limit how you program. Our flexible, user-friendly interface enables coaches to correctly enter any type of workout. 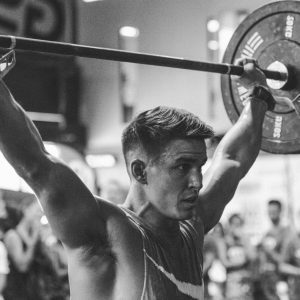 From a custom metcon to advanced strength training requirements, we’ve got you covered. The performance tracking features really help to visualize progress in ways not available on other systems. Show your commitment to your members’ progress with an accurate performance tracking technology that helps them meet and beat their fitness goals. 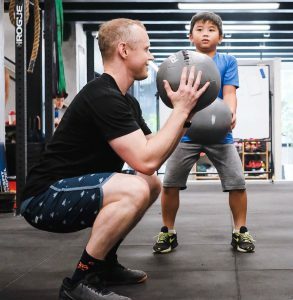 When your clients get results, they’ll be more committed to your training program, meaning improved member retention and a healthier bottom line. 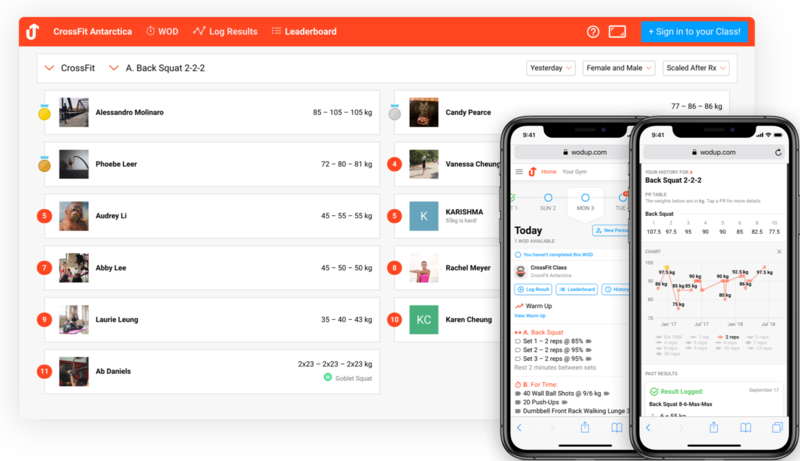 Our athlete app keeps your members connected and engaged with your business -- and each other -- even when they’re away from the gym. 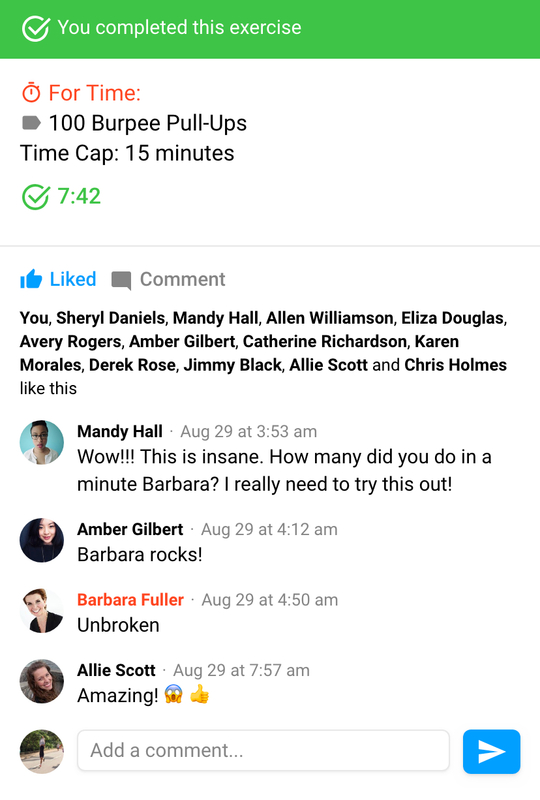 Live leaderboards, likes, and comments foster the friendly and fun environment that keeps your members coming back. 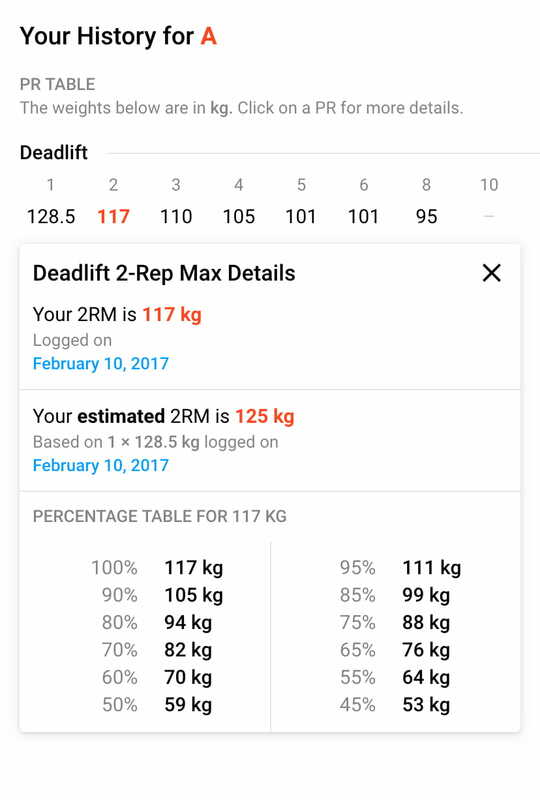 One of WodUp’s most useful features that our members love is the display of previous results in-line with today’s workout. This helps my coaches have conversations with members to set goals and evaluate progress. 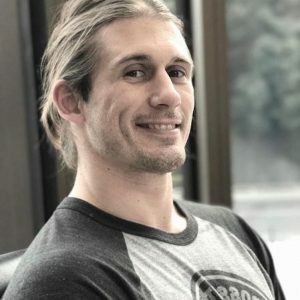 More than a digital whiteboard, WodTV helps coaches lead better classes and gives athletes the tools they need to make progress class after class, week after week. Gym members who track their workout performance are more likely to renew their memberships. Keep your members coming back with a platform that pays for itself.